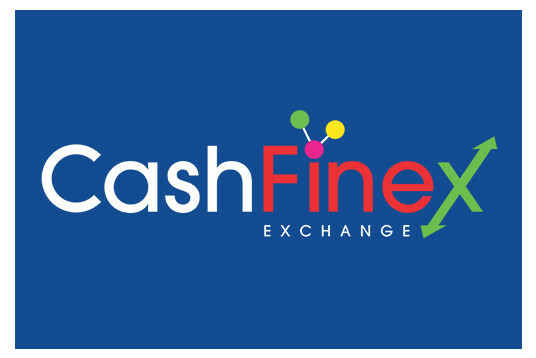 Mohsin is a British entrepreneur and a visionary leading several successful ventures in the UK and global financial sector for the past two decades. 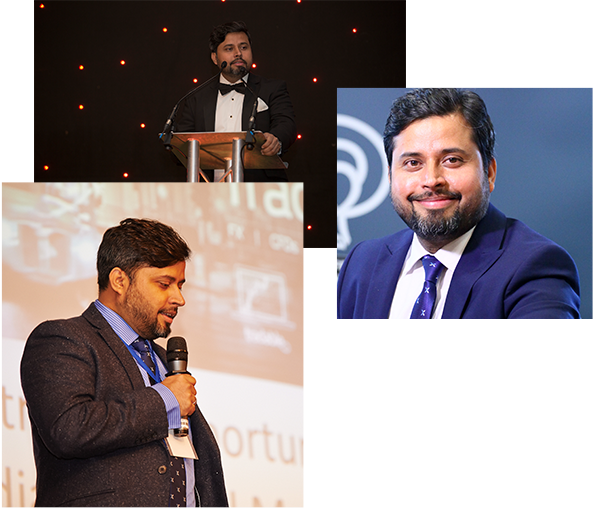 Mohsin Jameel has laid a strong emphasis in building a transparent and system driven organisations making them multi million pound companies.This serial entrepreneur, with a penchant for executing projects before time, has always been ready to seize every opportunity that came his way. His business acumen has led to many appearances in BBC talk Shows, Bloomberg and ITV. He has always looked ahead, towards newer challenges, incorporating the latest techniques and introducing unique innovations, which have earned him several awards including ‘Entrepreneur of the Year’ in 2014 . His natural instincts and foresight have always led him to the next frontier; he gained instant praise and recognition throughout UK with the Launch of his iconic campaign ‘Search For An Asian Football Star’. The story of great businesses in the history of world has not been written by wealth but by innovation, enterprising attitude, skill and an ability to see beyond the present. Mohsin is one such individual, who has written his own history by dint of his courage and never-say-die attitude. ICICI Bank is India’s largest private sector bank with total assets of US$ 109 billion at March 31, 2016 and profit after US$ 1,468 million for the year ended March 31, 2016. 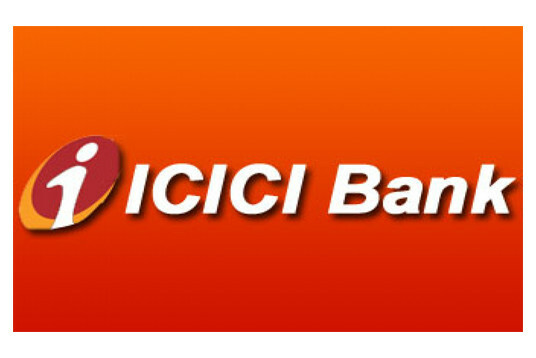 ICICI Bank currently has a network of 4,450 Branches and 14,305 ATM’s across India. • In charge of a team of twenty Insurance consultants, responsible for their product training, monitoring of branch sales targets and responsible for the full lifecycle supervision of the regional business model. • Maintained an excellent standard of customer service by explaining choices and providing recommendations ensuring customer and business needs are met. • Interacted with HNI’s in an advisory capacity so as to meet their requirements and in turn maximised any potential revenues. 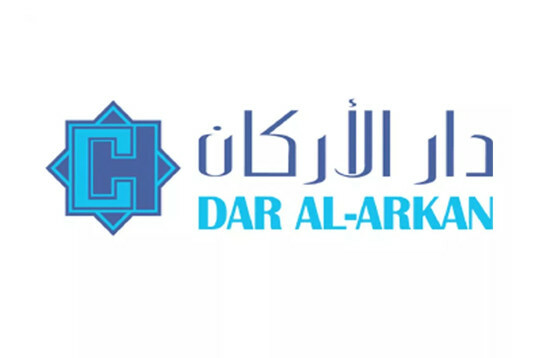 Dar Al Arkan is a Public limited company based in Riyadh with a total capital in excess of USD 15 BN. • Drafted Marketing Plan and leading marketing strategies for Dar’s prospective IPO. • Led the Planning, developing and implementing of strategic communications and marketing programs for a $6BN Sukuk transaction (Financial Bonds). • Led the cross-functional teams in the development and execution of strategies for advertising, consumer promotions, and operations of Dar Alarkan brand. • Identified key issues faced by Dar’s business and built annual marketing plans to address those issues. • Developed annual marketing plans with full accountability for the full promotional mix for managed markets. 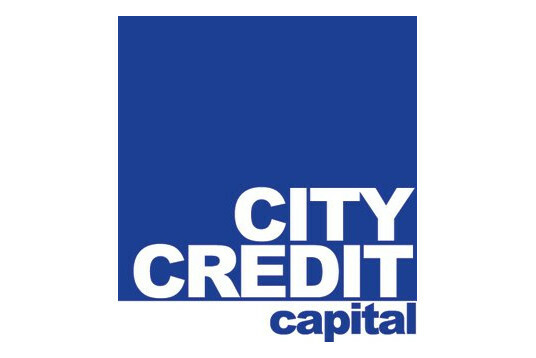 City Credit is a part of Global Financial Network, authorized and regulated by the Financial Services Authority (FCA). It specialise in Contracts for Difference (CFD) and Foreign Exchange (FX) Margin Trading. • As a Business Development Manager, responsibility was to recruit new sales team for potential regions like Europe, Asia, and North Africa, Russia etc. • Heading a sales team of (Middle East, Asia & Europe) and managed my own assigned regions. • Worked with clients on their portfolio and discussed trading strategies to ensure they met their target and also persuaded them towards various value added services. • Involved in designing the marketing strategies and plan to establish CCC brand in potential markets. • Responsible for researching, identifying and creating banker and broker relationships and sales opportunities within my designated region. Developed new regions, Qatar, Bahrain, Kuwait, Saudi Arabia & Oman. 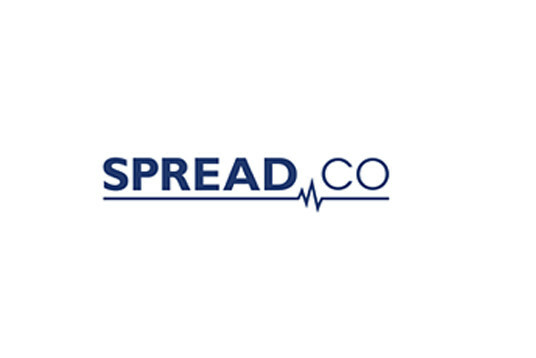 SpreadCo is a privately owned, specialized Spread Trading, CFD and FX software provider and Market maker with offices in London (HQ) and Singapore. FCA regulated. • Formulating sales and marketing strategies to sell Spread Co premium product designed for India. • Implemented marketing & sales plans to support Spread Co business partners like broker’s banks and financial institution for business development. • Managing existing client and partner relationships and effectively maintaining all partners’ portfolios to ensure their expectations are met. • Communicates key customer plans/strategies to management to ensure full understanding of potential partners reasonable requirements. • Total deposit brought in was ~USD 2 Million in 4 months. 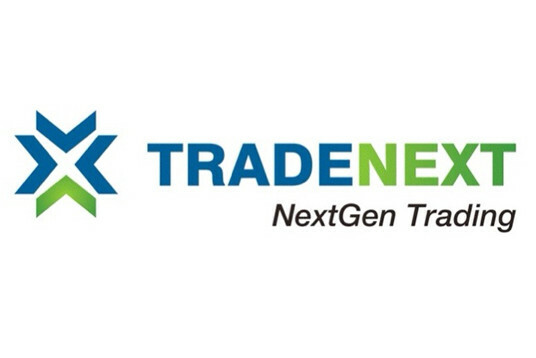 TradeNext is a financial boutique incorporated in UK and operating as a FCA regulated firm, providing trading solution for CFD (Contract for a difference) and Foreign exchange (FX) to retail and Institutional clients. • Develop short/long term company and product roadmap. • Oversee operating plan, budget, cash flow, and company finances. • Build and lead an effective and cohesive management team to include all company employees, while establishing a basic personnel policy, initiating and monitoring policies relating to personnel actions and training and professional development programs. • Build and motivate a world-class sales and marketing team in UK, India and Middle East. • Play Important role in Management, Financial management, HR management, Marketing and PR. Crypto products and pride ourselves in designing a product through our experience. • Created and developed a unique concept of Crypto exchange with FX integration. • Developed blockchain for various coins and ICOs. • Developing a bridge to link crypto’s to different FX liquidity pool. 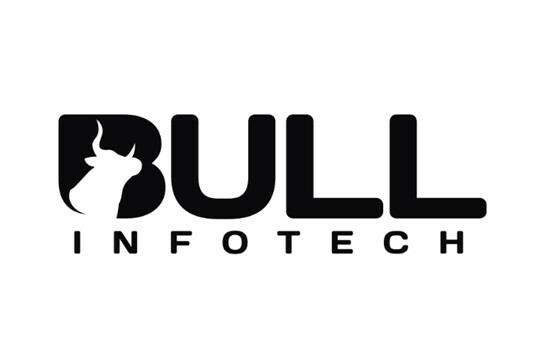 • Managing a team of FinTech developers in UK, India and UAE. • Crypto Wallet development: Protect traditional wallets and multi-signature wallets to guarantee security. • Risk Management Software: created a trading platform bridge that gives broker the ability to control their risk by deciding which trades should be passed to Liquidity provider and manage internal risks.